Where do I even begin? I LOVE traveling. 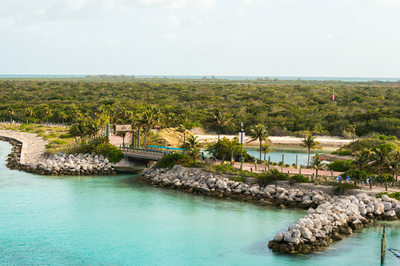 If you wanted to know one thing about me, it would be that if I could travel once a month for work or vacation (or both) I absolutely would! 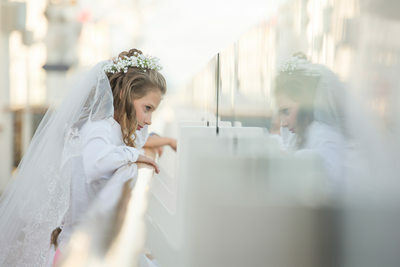 Our wedding photography company has been shooting destination weddings for years. 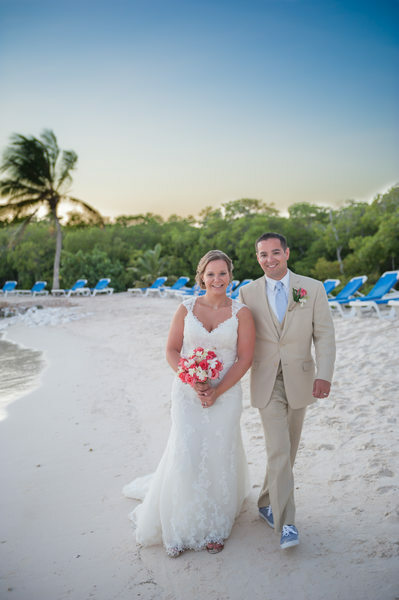 We strive to create real, natural, beautiful images for our bride, groom, and their families. 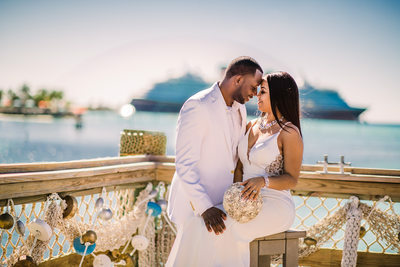 Search for our company on the knot and take a look at the reviews that our happy customers expressed. 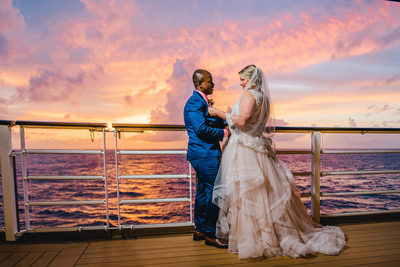 Our results speak for themselves and that is why we are the best destination wedding photographers. 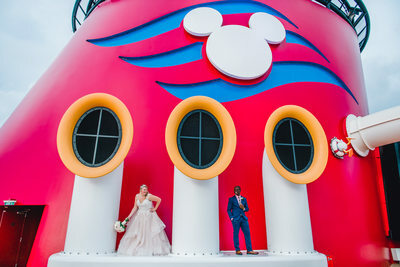 My very favorite weddings to photograph - bar none- are Disney Cruiseline Weddings. 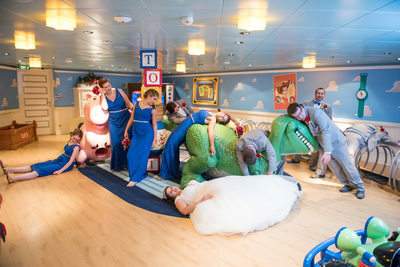 Whether the wedding is on Castaway Cay, or inside on the ship, I love them all. 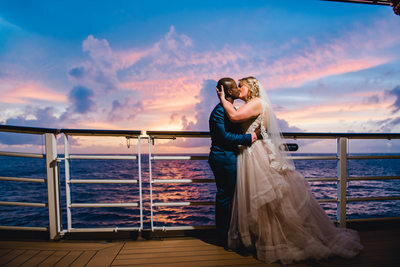 I was married on the Disney Dream myself, so I have a big soft spot (and all the knowledge that comes from planning AND being a wedding photographer!) 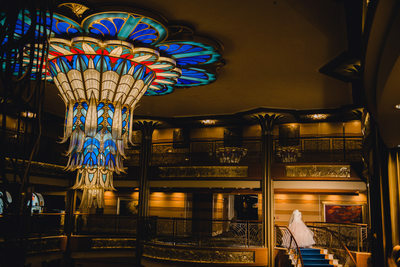 for DCL weddings. 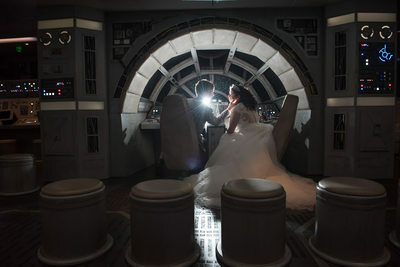 Where else can you take a wedding photo in the Millennium Falcon, Andy's Room, and a tropical beach paradise all in one spot? 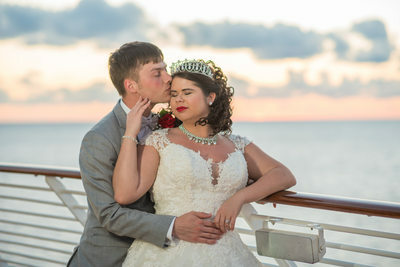 Only on a Disney Cruise line Wedding. 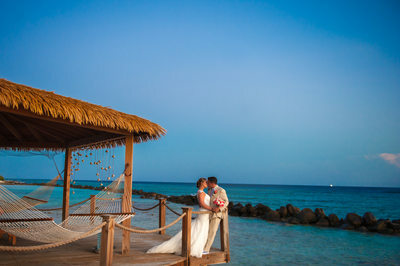 Disney is not the only destinations I love though -- take me anywhere -- Flamingo Island in Aruba? Check. 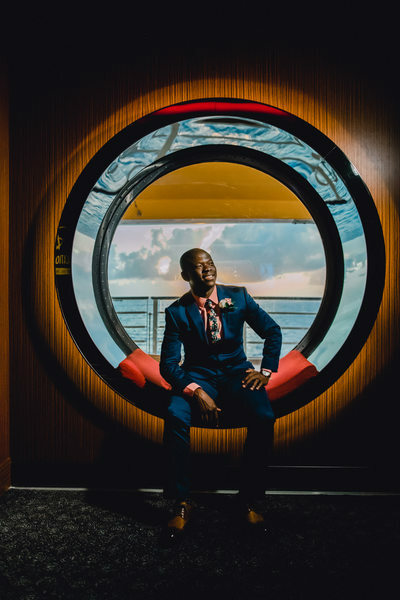 A beach wedding in Vero Beach Florida? I'll be there! 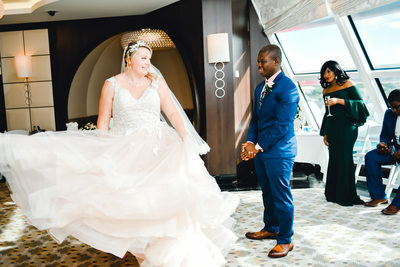 A Charleston, South Carolina affair? You betcha. 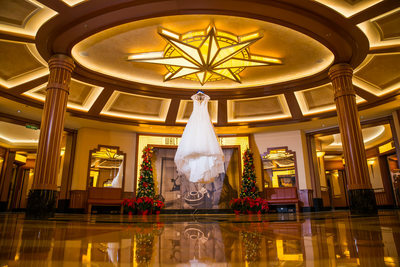 Disneyland in California - I'll see you real soon. 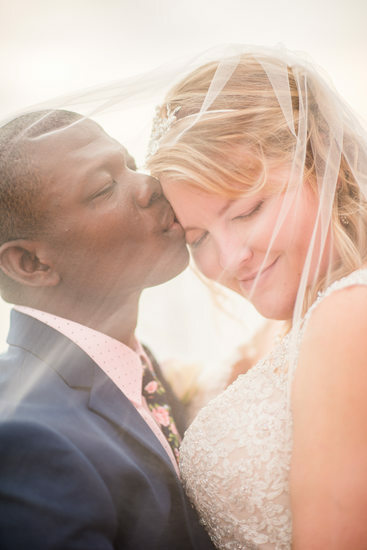 I love to get to meet people in other places and capture love. 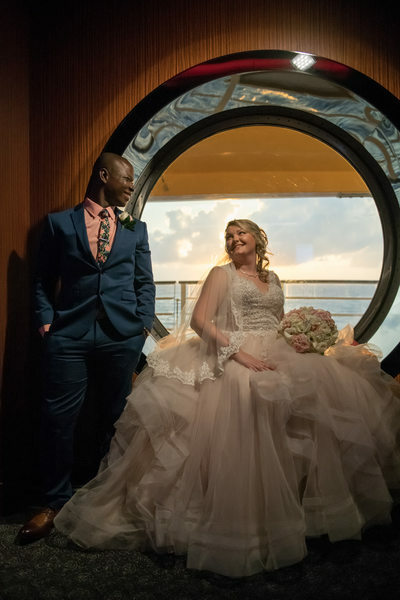 Check out more of our wedding journey photos to view magical memories from our couples. 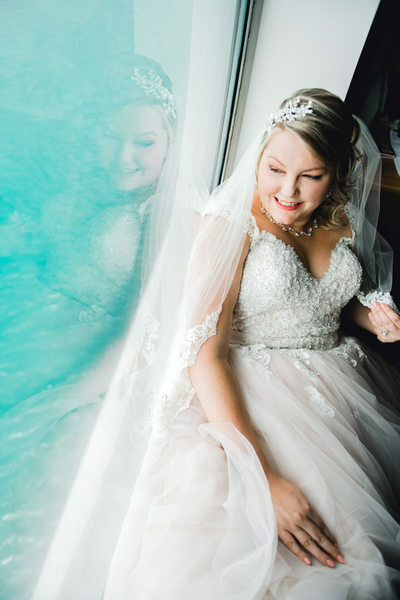 There is no where that I wouldn't love to photograph you on your happiest day! 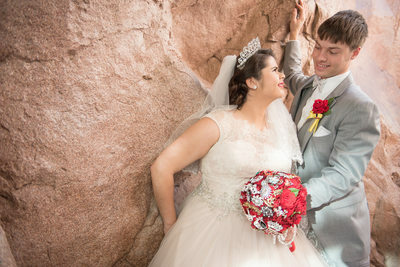 Seriously, just shoot us a message over on our contact page here and let's get to planning!